I am always one for a drugstore mascara, i think there is some good ones and bad ones but i think you get that which all beauty products. 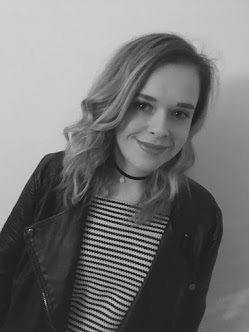 With drugstore makeup i find that sometimes they may not live up to the expectations or the claims on the packaging but i think if you do enough research you can find really good products at affordable prices. When a product is £6.99 for a mascara you get what you pay for really, so it may not be top quality and it may not be long lasting but as it is under ten pounds i do not mind having to re-apply it. I usually use drug store make up for everyday use or for work and more high-end makeup for nights out or special occasions. For me this works well as i tend not to wear that much makeup for everyday and more on nights out, i think this is nice as i would look ridiculous if i wore a full face of make-up 2/4/7 and my pores would become so bad. I usually tend to wear a tinted moisterer and some loose powder in the day and a long lasting foundation at night time with plenty of bronzer and highlighter. 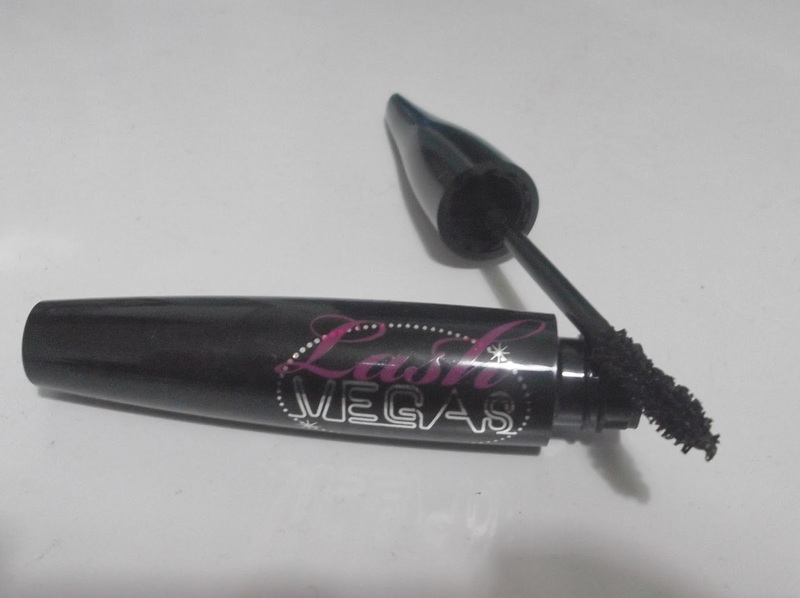 I am still unsure about this mascara, i love the way it makes my lashes look full and the big chunky brush. I have used this is a few times and the brush tends to pick up excess liquid so it creates clumps on eyelashes, which no girl wants! As it creates clumps on my lashes it then does not make my lashes look long, only short and clumpy. 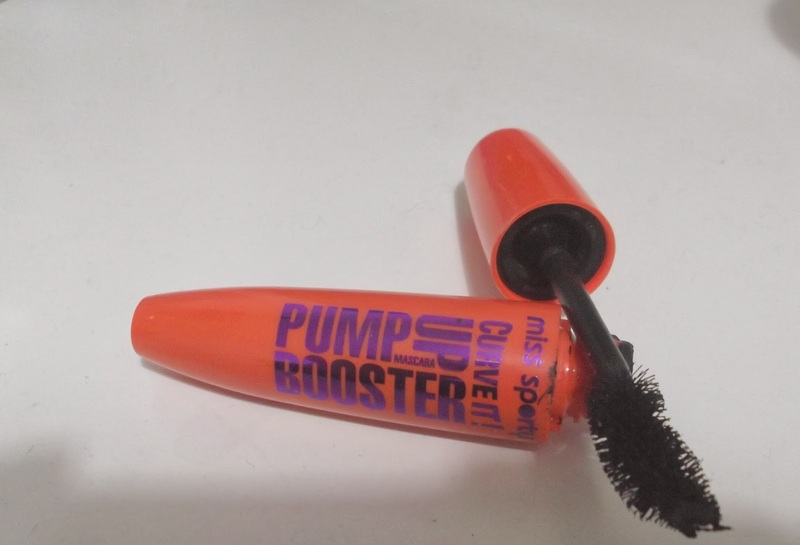 When i applied this last time i tended to take the excess liquid off by rubbing along the rim and using my eyelash brush to take away any clumps on my lashes. Overall i would say i will not be buying the product again but for £3.99 it was worth a try. I have used this a few times and i have applied with a few coats and it does not apply very well. The brush is small and it is not great for applying mascara. It tended not to do much to my lashes even after two coats. My lashes did not look any fuller than before, it only added colour to my lashes. I think this product would be good for applying fake eye lashes so the lashes blend in together, i have not tried this yet but i think it would be good at this as it does not clump on my eyes. Overall i would say i was disappointed with this product, i have loved the Barry M nail varnishes and lipsticks before and i have loved them! Sorry to put a downer on the drugstore makeup but i felt it was good to do a review that was honest about the products. The products had high expectations but i felt that they did not live up to the hype to be honest.